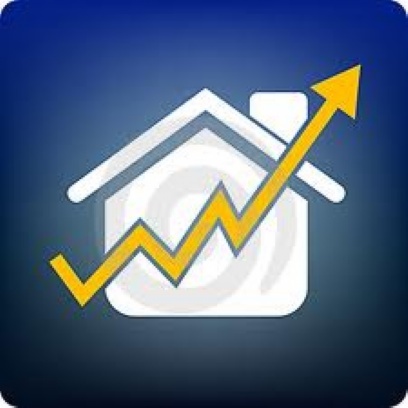 September numbers were released by the S&P/Case Shiller Home Price Index Committee. US home prices have risen for the past six months in 13 of the 20 cities measured. Chairman Blitzer of the committee explained that, “With six months of consistently rising home prices, it is safe to say that we are now in the midst of a recovery in the housing market.” The national composite has increased 3.6% in the third quarter from the numbers in 2011. 10 and 20 city composites reported increases by 2.1 percent and 3 percent respectively, and Detroit and Washington DC were the only major cities to experience a decrease. Boston, Chicago, Cleveland, and New York reported decreases in home prices from the period of August to September of the other cities. Blitzer predicts that the market will enter a slow period during the holidays due to vacation and also expects there to be more information available because the indices are not adjusted for seasons. 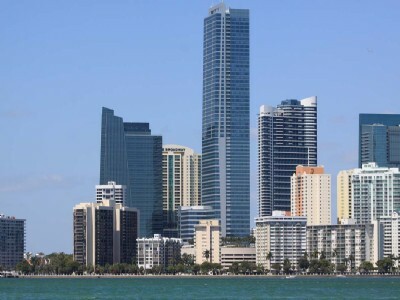 In Miami, we have experienced incredible gains in the home prices and have very little inventory, so there is no sign of any slow in home prices. Additionally, people are expressly coming on vacation to South Florida, which increases the number of home buyers in the area. If you are looking to sell your home, please contact us today! Bravo’s Real Housewives of Miami star Lisa Hochstein, wife of renowned plastic surgeon Lenny Hochstein, has listed their home, Palacio Del Eden for sale for $10.75 million. Located on the famed sunset islands, this home is truly one of the finest properties available in Miami Beach. 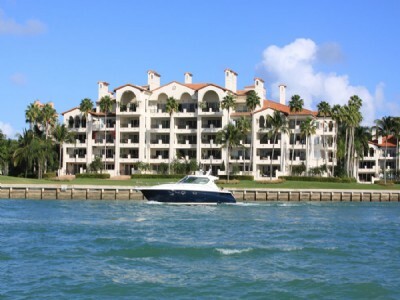 It holds 5 bedrooms and 8 baths within 9,944 square feet and is on the water with unobstructed bay views. The home has a boat lift and dock and has a custom mosaic infinity pool with underwater seating. The interior features stained glass, original mosaics, solid marble archways, frescos, and all custom woodwork. Other amenities include a billiards room, state of the art gym, wine cellar, chef ready kitchen, theatre room, and breathtaking master suite. Built in 2007, this is a new home and no expense was spared in its’ creation. 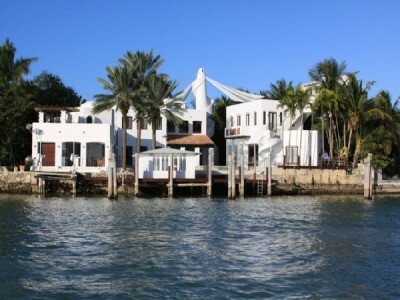 Sunset Islands boasts some of the most impressive homes in Miami Beach. There are 3 Sunset Islands and all are guarded 24 hours a day insuring maximum security and privacy. Located within Miami Beach, it is minutes from Lincoln Road, Ocean Drive, and all of the South Beach hot spots, while also being a quiet neighborhood, that is perfect for raising a family. In nearby Sunset Harbor, there is a Fresh Market and Publix Supermarket, as well as a number of Miami’s best restaurants including Barceloneta and Pubbelly. For those Fitness Enthusiasts, Flywheel Spin is all the rage on the beach and FlyBarre will open shortly. If you are interested in viewing this home or others on Sunset, contact us today! 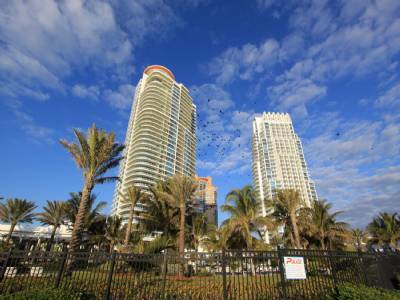 Recently, in Miami Beach and South Florida, we have witnessed some incredible news in development and record sales, now we are turning our attention to some major buys in the area! Former Miami Heat center, Alonzo Mourning and his wife Tracy, purchased a mega mansion in Pinecrest recently for a reported $4.5 million. 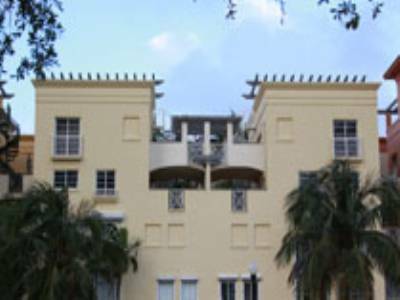 In 2005, Mourning purchased an 8 bedroom home in Coral Gables, which is now on the market for $13.9 million. Their Coral Gables estate was an 8 bedroom waterfront home and their Pinecrest home is a six bedroom, nine bathroom estate on an acre of land. There is nothing to be desired in either listing and this is just a further indication of the rebounding luxury marketplace. 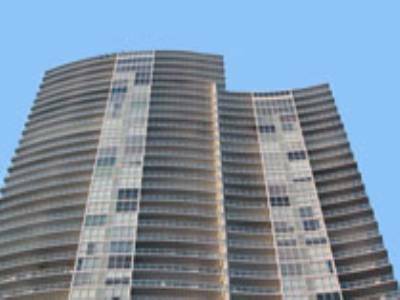 Another bulk buy that has the Miami Real Estate Marketplace’s attention is the purchase of 27 residences in Miami Midtown 4 by New York investor Sam Tawfik. This is a two phase investment the first closed recently and included 12 residences for a total of $4.87 million and the remaining will close on November 28, for $11.74 million. Tawfik released this statement to The Real Deal, “Midtown is another segment of New York City in the making, The art district, the makeup of the area, reminds me of Soho 15 years ago- we’re liking it very much.” We certainly hope so! Stay tuned for more real estate buying news. South Beach is a popular destination for dining and during the cold winter months, visitors flock in town for the high Season. While most luxury vacation homes have extensive cooking kitchens, many people enjoy taking the hastle out of baking a turkey for hours and would prefer to have someone else do the work. This is particularly true of the resort style luxury buildings such as the Setai, which has residents from all over, and due to this fact, they have provided Thanksgiving Menus. Here are some Thanksgiving options that only require your holiday best dress. Happy Thanksgiving. 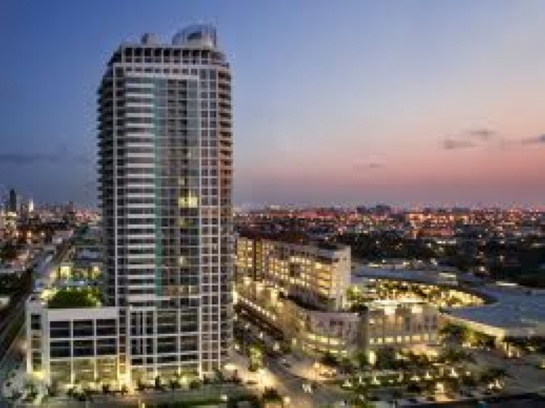 The Setai: Located at 2001 Collins Ave, this incredible hotel and condominium facility is consistently ranked five stars. This thanksgiving they are holding a brunch that lasts from 11am-4pm, and then a dual menu dinner from 6pm-11pm. Adults for either are $85 per person and children under 12 are $30. 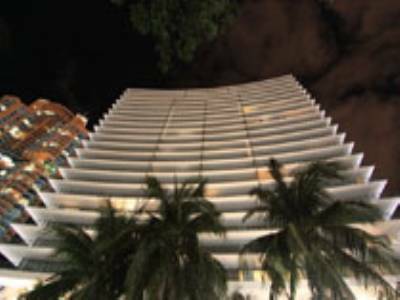 While you are there be sure to take a look at some of the most coveted real estate in South Beach. La Gorce Country Club: La Gorce Country Club is holding it’s Thanksgiving for members and guests of members for $60 per person and free for children under 3. The La Gorce Country Club is the most prestigious private golf and tennis club in Miami and they have incredible food from traditional Thanksgiving to High End Seafood. 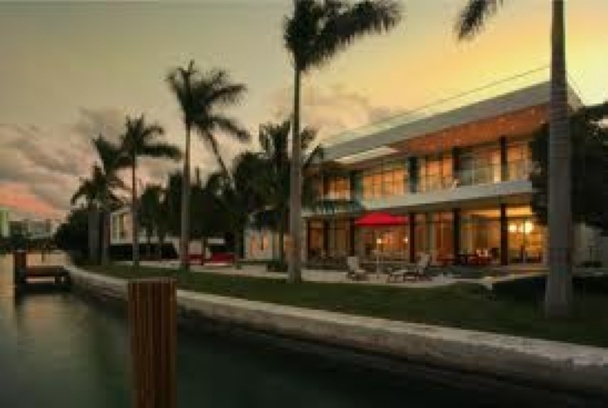 La Gorce also has some of the most incredible real estate in the area as well. This is where the most priviledged of Miami will be dining. 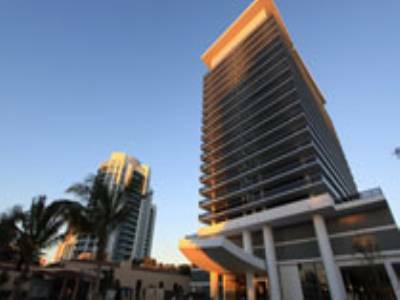 1500 at Eden Roc: This restaurant was a recent addition to this exclusive and luxurious hotel located at 4525 Collins Ave. 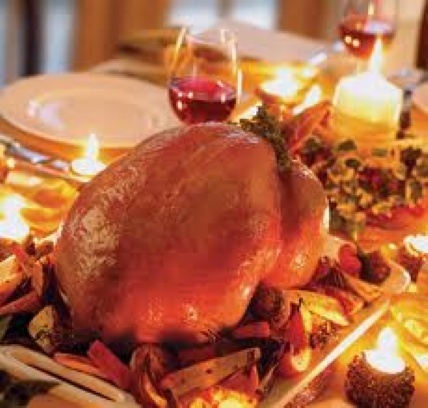 They will be featuring a buffet menu that includes traditional Thanksgiving dishes along with other seasonal treats. Dinner is $45 for adults and $19.95 for children ages 5-10. Dinner starts at 4pm and ends at 10pm. The holiday season can be a wonderful time to sell your home, provided you keep a number of things in mind. Firstly, make sure your family time does not interfere with the time your realtor will need to show your home. Try scheduling time for your family with time out of the home to see holiday movies or visit holiday type establishments. Santa’s Enchanted forest is a holiday theme park we have in the area and it can actually be a good bonding time. Remain flexible in the amount of time you have to show the home and for open houses, while keeping in mind a buyer is under the same time constraints, if not more because buyers are often from out of town. Popular and true advice of realtors the world over is to have clutter and personal effects at a minimum in a home. This can present certain problems with holiday decorations. There is a fine line between personal and tasteful and tacky. 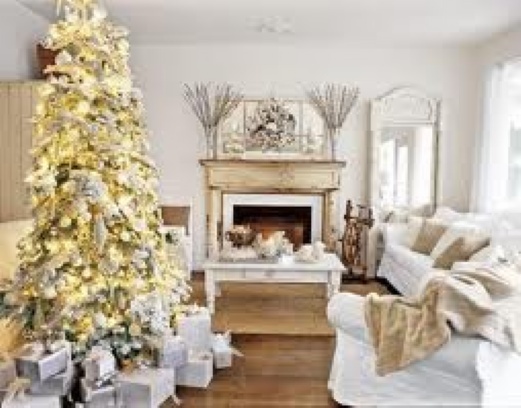 A Christmas tree and a menorah are understandable and acceptable, however a lot of additional decorations will detract from the home. If you have any doubts regarding what is considered tacky and what is tasteful, we recommend you consult holiday design magazines. In some instances, holiday scents have been known to actually increase the curb appeal of a home. The smell of pine needles and cookies can make those in your home feel as though it is a happy place. The inventory in Miami Beach is incredibly low, so you will likely not have a difficult time selling your home, whether in a holiday season or not, so contact us today to get a comparative market analysis. Happy Holidays.